Without a doubt, your clients deserve the best, most coordinated group dental plans possible. 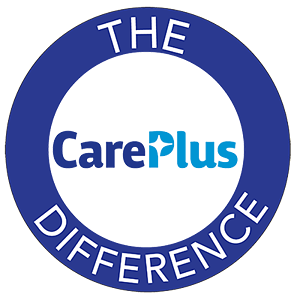 CarePlus vows to go above and beyond to ensure we provide your clients with a customized plan and service that makes their life simple (and yours too). CarePlus Dental Plans offers reliable, affordable group dental plans for groups of various sizes. We stand apart from other group dental insurances, so we invite you to learn why CarePlus is the best group dental plan available. Interested in learning more? Have questions? Request a Quote below and a representative will call you to discuss the comprehensive, affordable dental coverage we can offer your clients.